Do you need to secure your business? 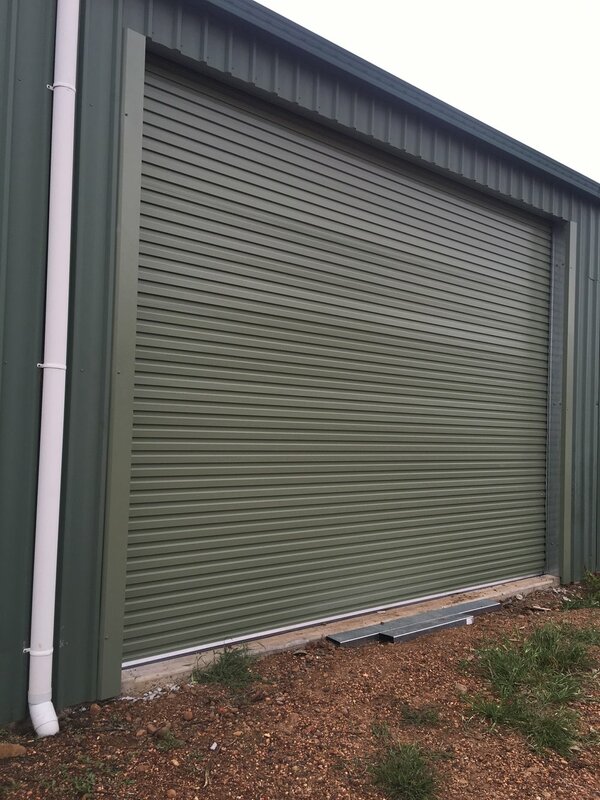 We install, service and maintain industrial and commercial doors for many businesses across Newcastle, the central coast and Hunter. Here at Hunter Valley Garage Doors, we don't just look after homes, we have all your business and complex needs covered. Building a new commercial property? 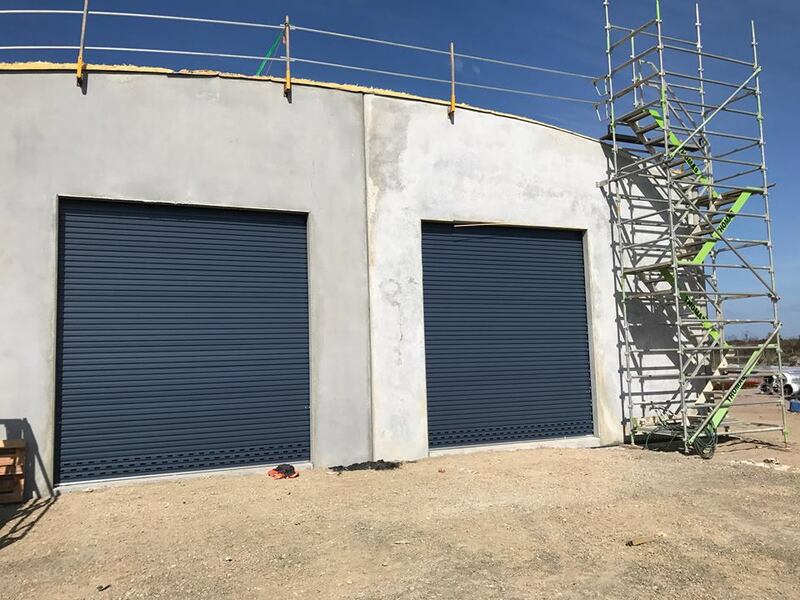 We can supply and Install a wide range of Industrial sized Roller doors and openers to suit your build. Needing a main entry gate for a residential or commercial complex? We have you covered with a wide range of Ali Louvre, Bar, Grill and mesh panel doors and openers. Need security for your shop front or complex? We can help with stylish shutters for all security and peace of mind. 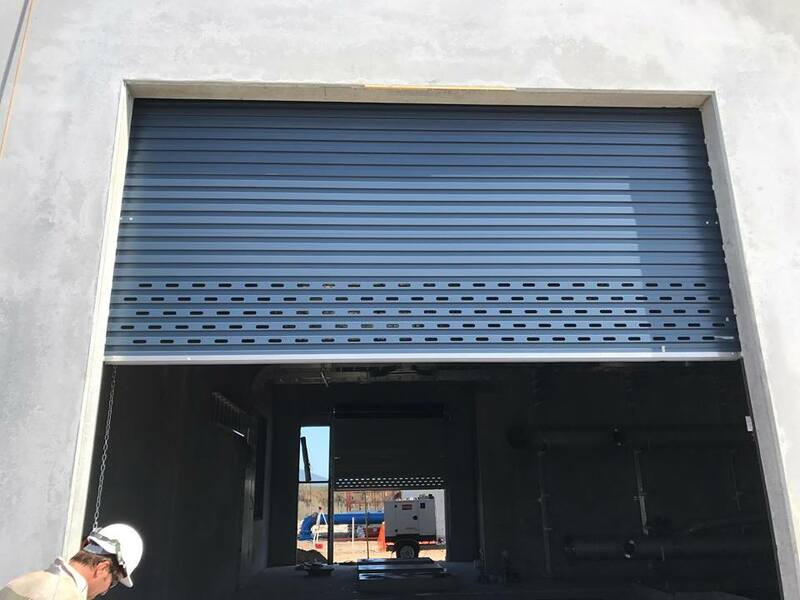 Got a problem with an existing Industrial door, shutter or motor? We can help! We even offer discounted rates for multiple doors. Contact us on 02 4932 3772 or click through below and one of our team will get in touch with you.